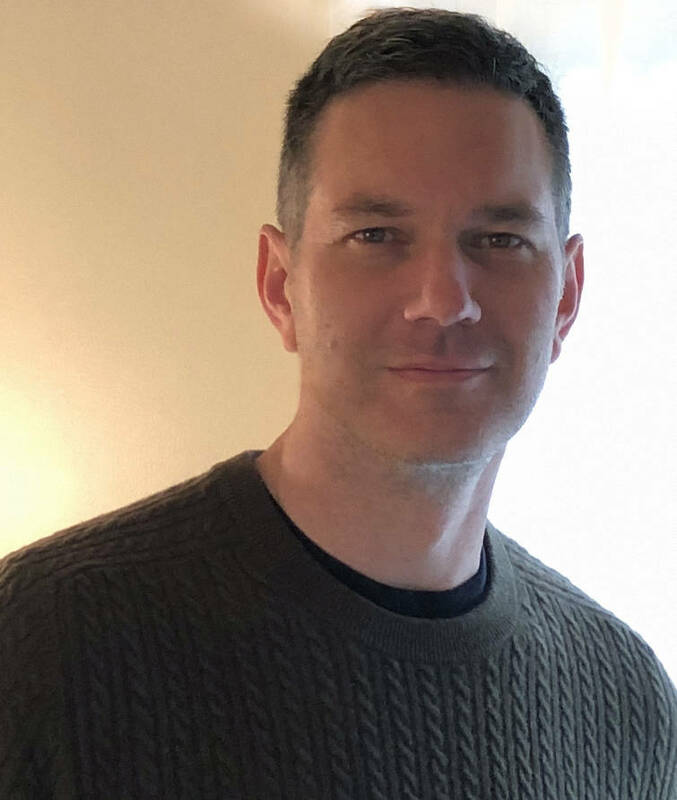 Blurring the line between Southern gothic and an old-fashioned ghost story, Jon Michael Varese presents his debut novel, "The Spirit Photographer," a haunting tale of romance, revenge and regret. Varese ("rhymes with messy," Varese jokes) will be at Star Line Books on Saturday for a reading and signing of "The Spirit Photographer." Author Jon Michael Varese will be in Chattanooga on Saturday at Star Line Books. 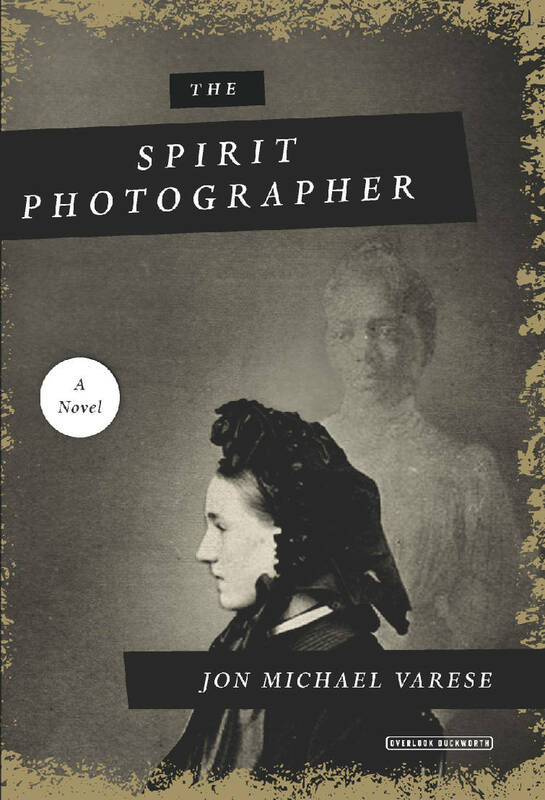 In this book, Boston con man and entrepreneur Edward Moody has created a thriving business as a "spirit photographer." In the post-Civil War years, grieving wives and parents sit for him in hopes an image of their loved one will appear in their portrait — reuniting them with their deceased soldier. But to Moody's surprise, when abolitionist Sen. James Garrett and wife sit for a portrait in hopes of seeing their son, the image of an escaped slave whom Moody loved, Isabelle, actually does appear on the negative. Isabelle's image also has great significance to the Garretts as well as to Joseph Winter, a veteran of the 5th Massachusetts Colored Cavalry who is now Moody's assistant. Moody believes Isabelle is sending him a message, and he begins to unravel the mystery of what happened to her once he left for the war. He and Winter search for clues to Isabelle's past, which leads them to Louisiana, where slave hunters, a voodoo priestess and a crazed plantation mistress help and hinder them from learning the truth. The horrifying mystery behind the spirit photo will hold readers' attention and their imaginations to the last page. "I'm fascinated by the premise of the book and thought 'I want him in here,'" says Star Lowe, owner of Star Line Books. Varese discussed his novel, which took six years to complete, in a recent phone interview. Q: Instead of the traditional love triangle, you used a rectangle: Isabelle and the three men who loved her. Why? A: I don't think it's so much that I chose the rectangle; the rectangle chose me. My background is in 19th-century British literature. I had not spent a lot of time in 19th-century America, other than the work of Dickens. Once I started to engage with the late 19th century, what I found was I could not take one step without bumping into slavery in some form. As a historian, I couldn't ignore that. So that topic began making its way into the development of the story. That's where the idea of Isabelle came up. I call it a quartet: Moody is the viola, the Garretts are the violins and Joseph is the cello. Q: Your specialty is 19th-century British literature, so how much did you know about voodoo, atrocities of slavery, Louisiana bayous? A: I grew up in South Florida. I have a Southern sensibility that's also informed by the internationalization of Miami. The legacy of slavery was not in my face in South Florida, as much as it would have been for someone who grew up in other Southern states. I spent a lot of time in the swamps of Louisiana while writing the book. There's no substitute for going to the place. You need to stand on the banks of the Mississippi River to get a sense of what steamboat travel would have been like during that time. Q: So how does a guy from South Florida get interested in 19th-century British literature? A: I had a relatively lonely childhood. I found reading through the parent of a close friend of mine. She was a great reader of all things, and she was like a surrogate mother to me. She gave me a copy of Dickens' "Pickwick Papers" when I was 14, and that was the start of everything. Q: The female characters in "The Spirit Photographer" are strong, outspoken women who don't hide behind their men. That's not the traditional manner most books give antebellum women. A: That's because that's how history has written them. The literature of the lost cause has written "the virtuous plantation mistress." Women were not immune to the toxic effects of slavery and all that it touched. Especially Elizabeth Garrett with her conflicted history of being tied to a Southern family, but she's from Philadelphia. Q: The ending seems to be left to reader interpretation, but did you intend the moral of the story to be learned from the past? A: Everyone loves to read the story of the character who goes through change and becomes something they weren't in the beginning. It wasn't so much that idea that interested me in terms of who Moody becomes. Yes, he goes through transformation that is psychological, emotional and even spiritual. But at the end, he still shows self-absorption. It's the delusion of his own self-importance he never quite escapes. What interested me more is the imperfection of all members of the quartet. While all the characters have some redeeming qualities, who likes a character who is cut and dry? The most interesting characters in literature are those who are not cut and dry, and I wanted to make all of them like that. None of it is black and white; none of it is easy to interpret. The greatest metaphor of the book is exactly that: You just don't know if it's real or if it's not.